Because your skin absorbs up to 60% of the products you put on it, ZAO will never – never ever – put chemicals into their products. We are convinced that beauty can be found in nature. 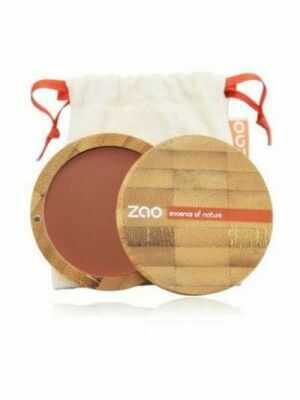 ZAO develops natural cosmetics with respect for the environment and your skin. 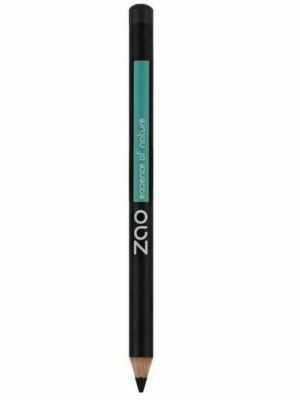 The mascaras, the multifunctional make-up pencil, the eyeliners, the powders contain only natural ingredients and no petrochemicals nor preservatives (no parabens, phenoxyethanol, mineral oils, paraffins, polysorbate, EDTA, BHT, BHA and other damaging ingredients).  As a preserving agent, ZAO uses the natural micronized silver. As a colorant ZAO uses ingredients such a red algae extract and to protect ingredients against oxidization ZAO uses ginko, biloba, aloe vera, pomegranate butter and other natural antioxidants. 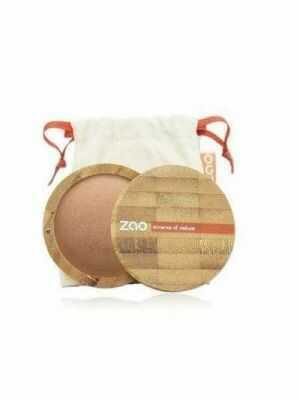 Moreover, ZAO products are talc-free (including their powders), certified organic and never tested on animals. Even the raw materials are not tested on animals. For us make-up is not ‘colour cover up’. Our makeup is good for your skin because it is rich in antioxidants and essential fatty acids that feed your skin cells, renew and help regenerate. ZAO actively searched for natural ingredients that feed and take care of your skin, eyelashes, and eyebrows. 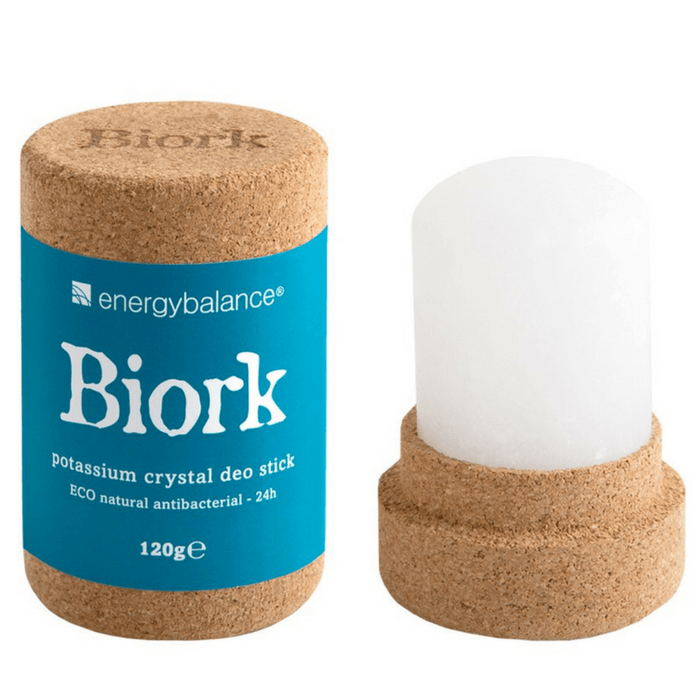 It is natural make-up with minerals and ‘superfoods’ that provide hydration, elasticity and a natural glow. 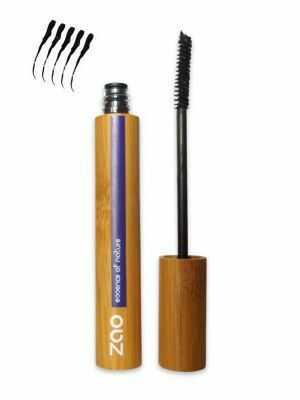 In the ZAO make-up, bamboo is not only used in the packaging. Bamboo is known for its unique firm flexibility. Bamboo stem powder in the make-up from ZAO is remineralising and rich in silica (till 75%), which helps keep your skin elastic. Silver is a mineral and it is antibacterial. For this reason ZAO uses micronized silver powder in their cosmetics products as a natural preservative and to feed the skin. Silver powder has a disinfecting, healing effect as well. 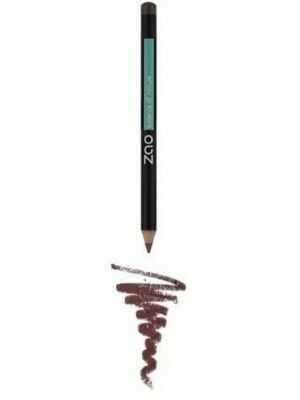 Ingredients rich in antioxidants were incorporated into the ZAO make-up. Antioxidants prevent the raw materials from oxidising and prolong the shelf-life of the valuable ingredients. Gingko biloba is a rich natural source of antioxidants and has a protective effect on the skin. For this reason, you will often find this ingredient in natural sunscreens as well. 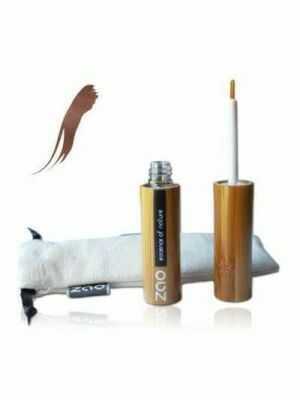 ZAO is 100% natural make-up, of which 20% to 50% organic. Therefore, in the cosmetics industry, ZAO has been awarded with ECOCERT certification. When there is an organic variant of a natural raw material available, ZAO chooses organic. 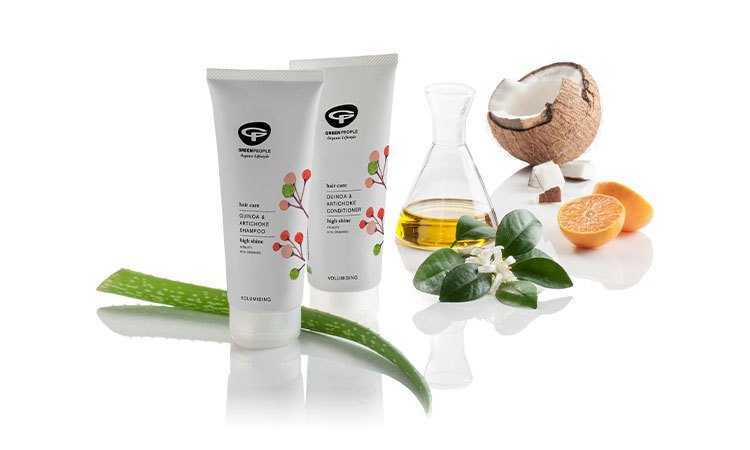 Thus, the brand promotes the continued growth and development of organic cosmetics. 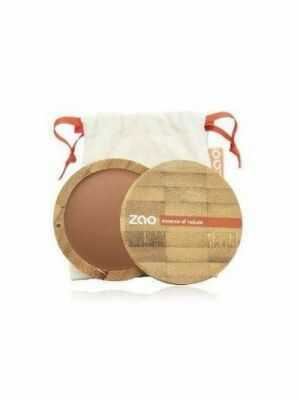 ZAO also carries with pride the animal-friendly care label of the ‘Leaping Bunny’. This means that ZAO products, including all used materials and ingredients, are not and will not be tested on animals. Amanvida has also subjected the ZAO products to the well-known Rita Stiens test. 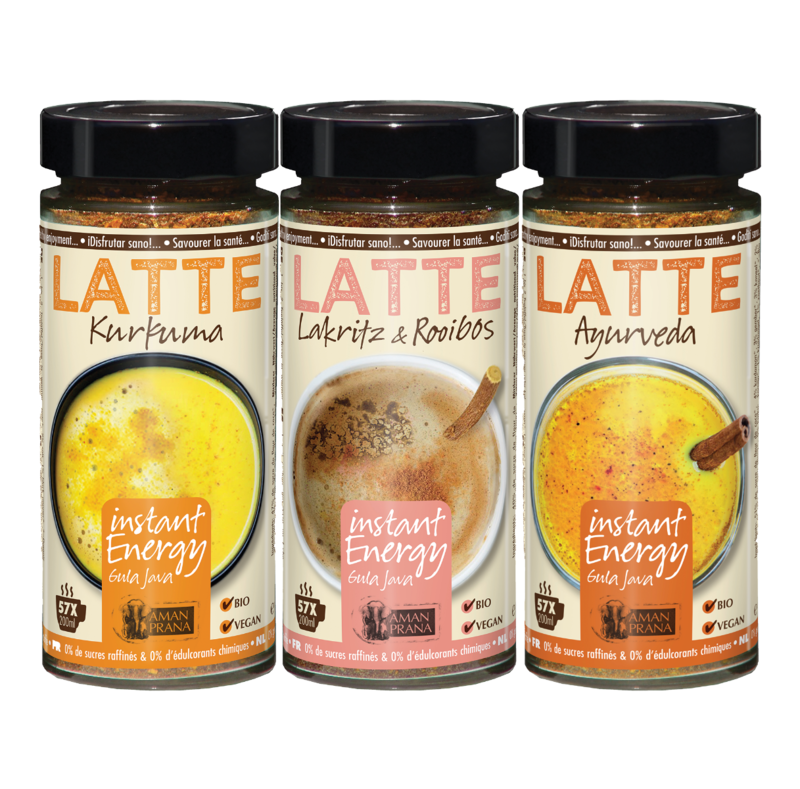 All ingredients were processed through her INCI database, to determine whether or not they are harmful. ZAO passed with flying colours. The Rita Stiens test results can be found on the product pages.